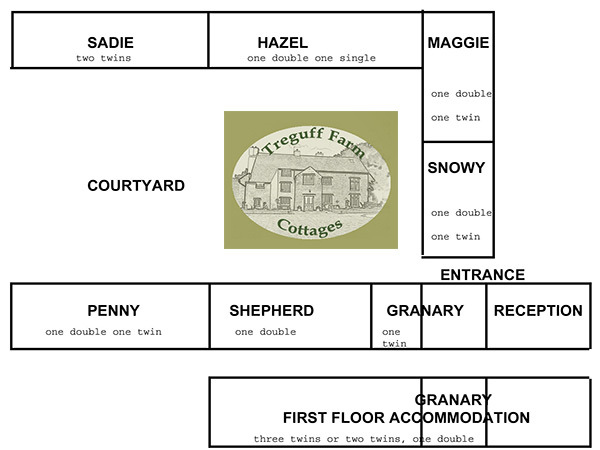 We have a number of two bedroomed self catering cottages which sleep four comfortably. 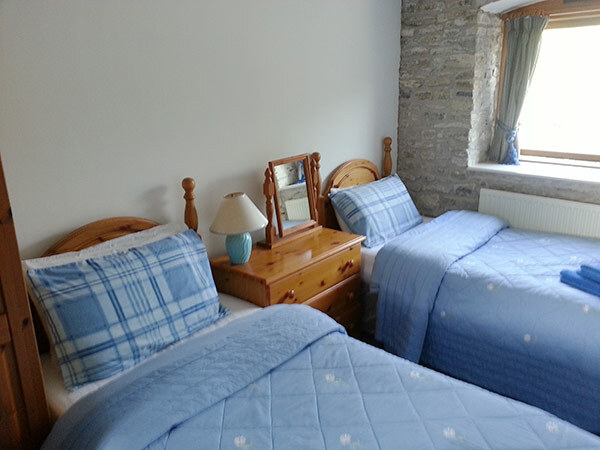 Shepherd cottage is a small family holiday cottage as the twin bedroom is accessed through the Double bedroom. 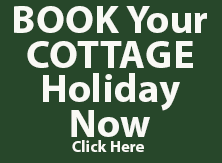 Remember these cottages are close to Cardiff Airport, Rhoose. 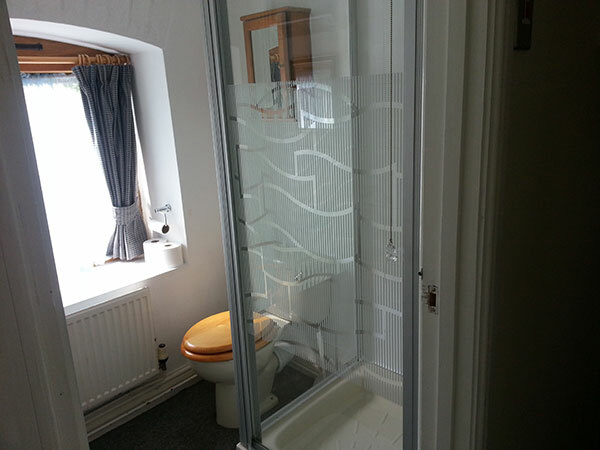 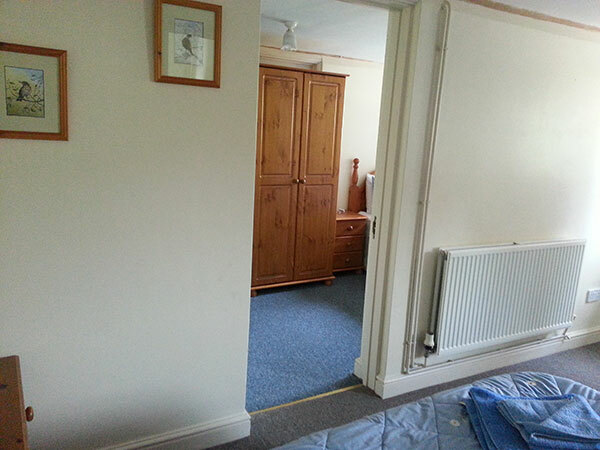 There is a fully fitted kitchen, lounge/dining area, bathroom and a bedroom with a comfortable double bed. 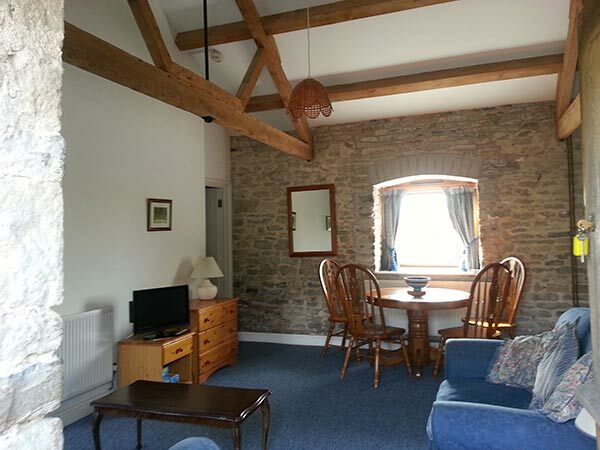 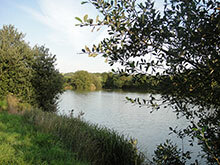 One 2 bedroomed holiday cottage has a no dog policy however the rest are all dog friendly.